City Council members agreed to lend the Greater Boca Raton Beach & Park District $24 million for its planned purchase of the private Ocean Breeze golf course in the north end of the city. The district will rename the course Boca Raton National, he said. The city will issue municipal bonds to finance the purchase; the district will repay the city out of its property taxes. It is the same process the two governments used to buy the Ocean Strand and Sugar Sand Park properties. 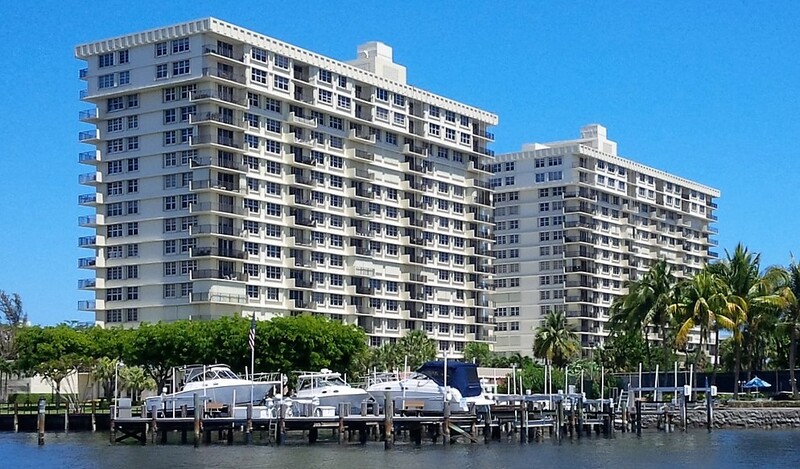 The golf course, at 5801 NW Second Ave., weaves around the Boca Teeca condominiums. It was recently appraised at $22.7 million, a figure below the district’s negotiated purchase price with Lennar Homes LLC of $24 million. The $1.3 million gap did not deter council members. “This is your deal. We’re here in a supporting role,” Mayor Susan Haynie said. Council member Scott Singer said the district is paying “a pretty penny” for Ocean Breeze. “Please make it a pretty course,” he said.